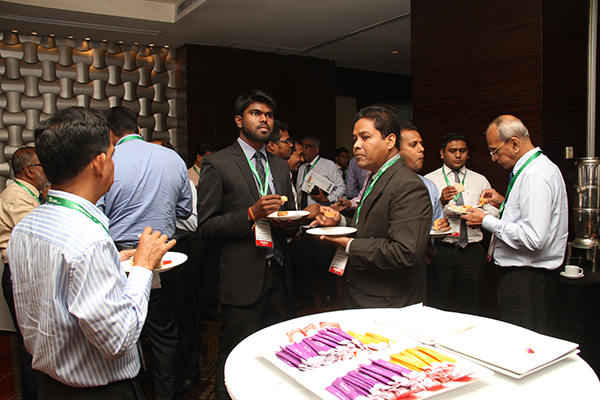 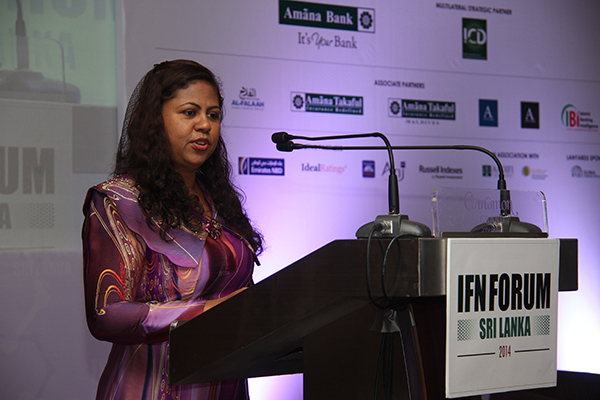 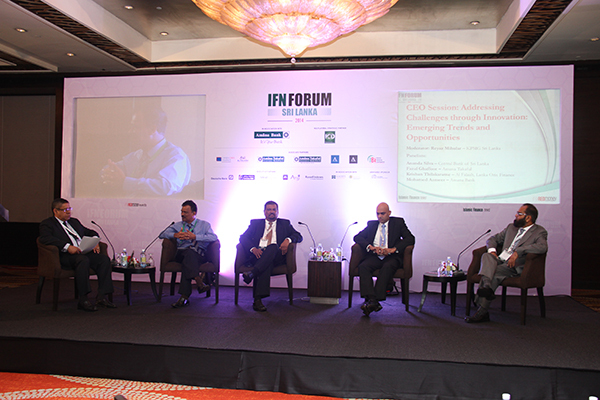 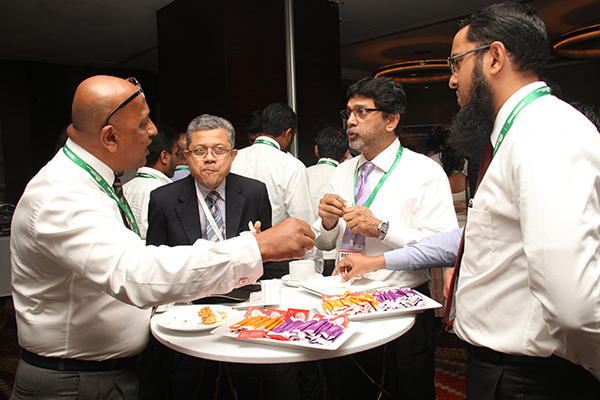 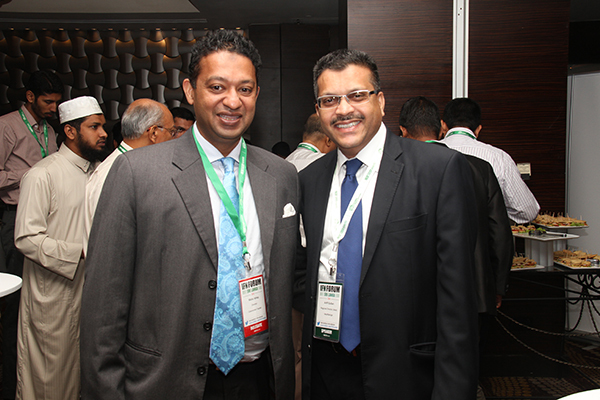 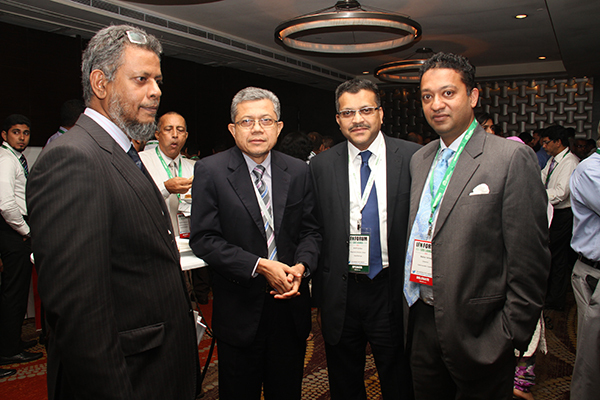 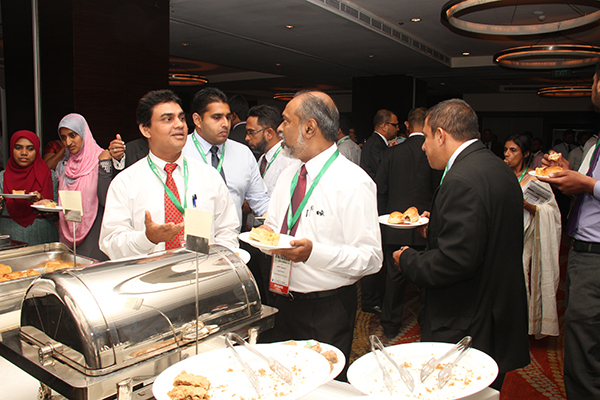 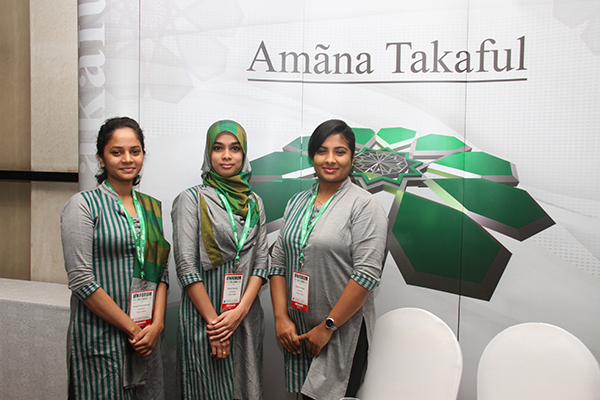 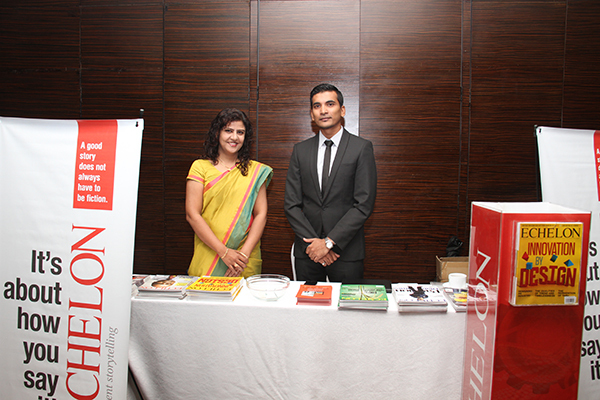 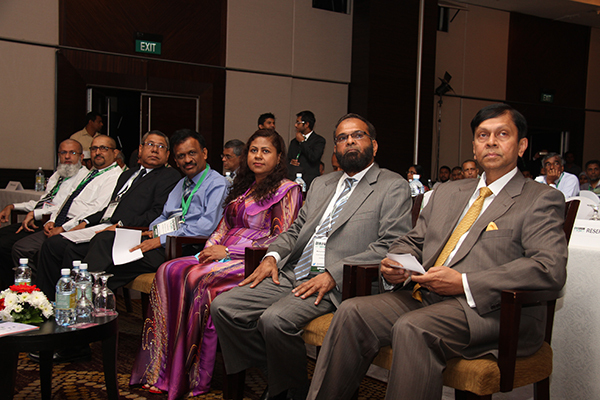 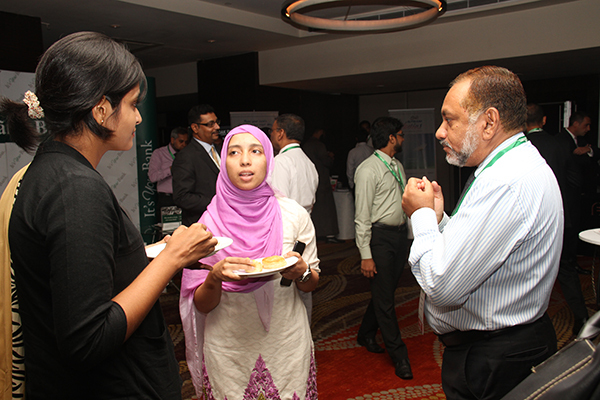 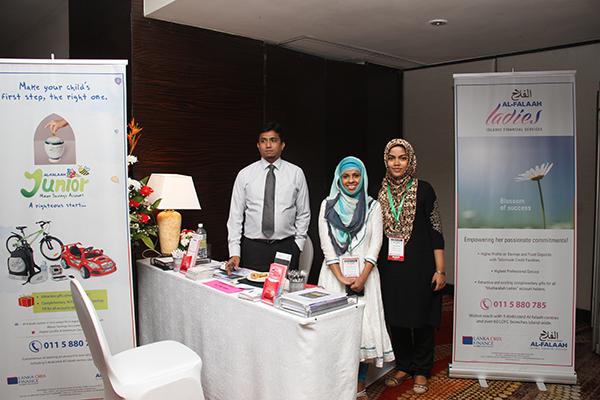 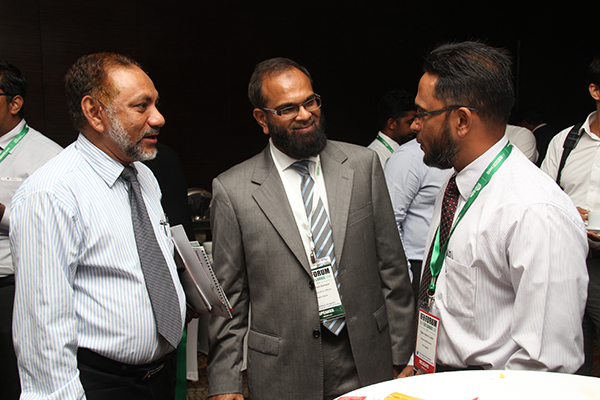 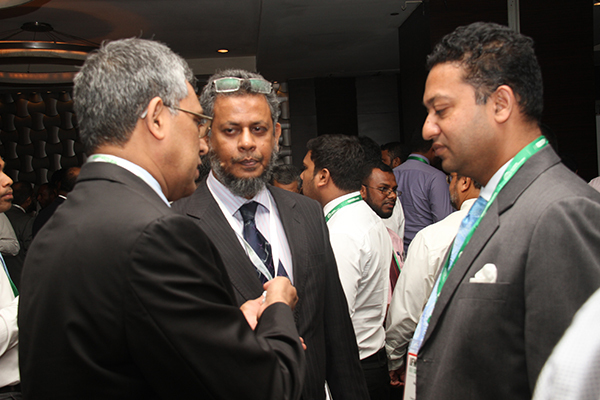 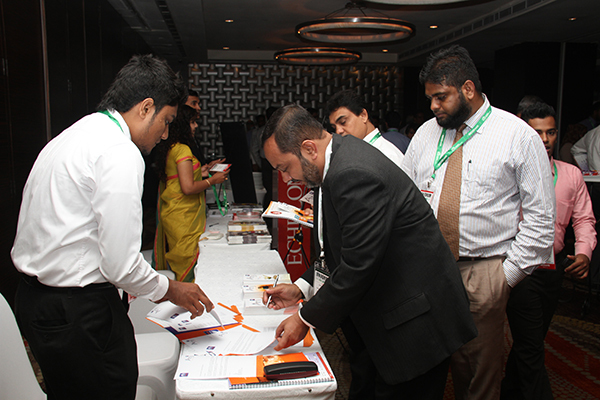 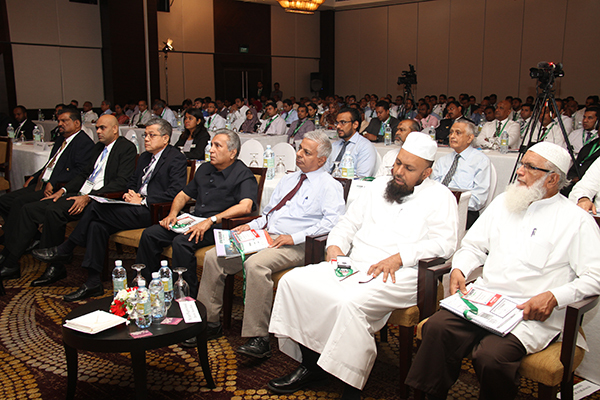 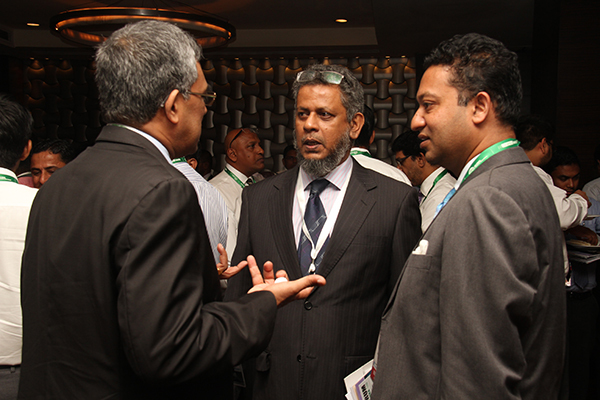 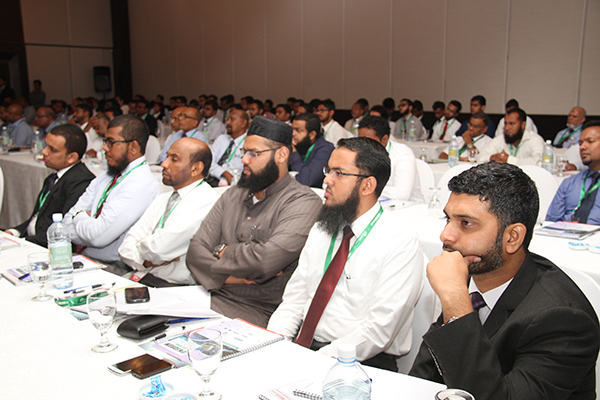 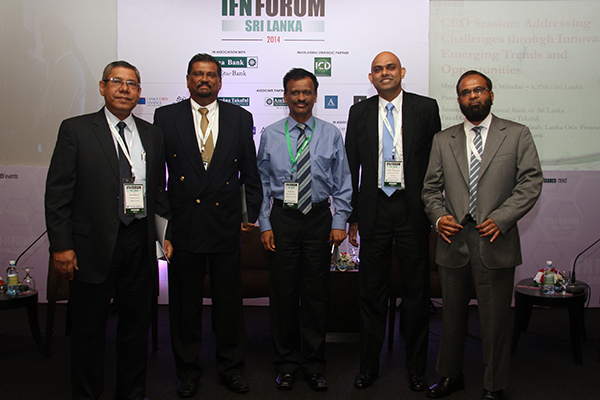 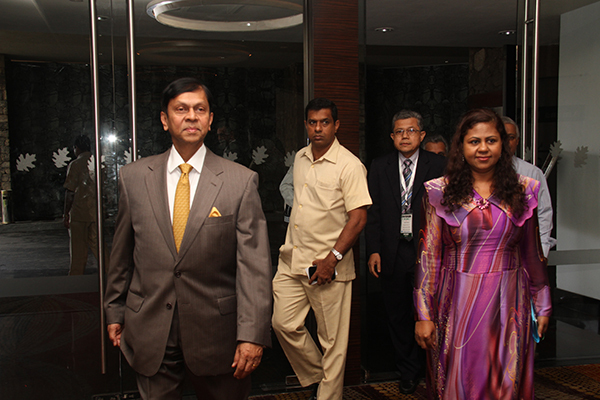 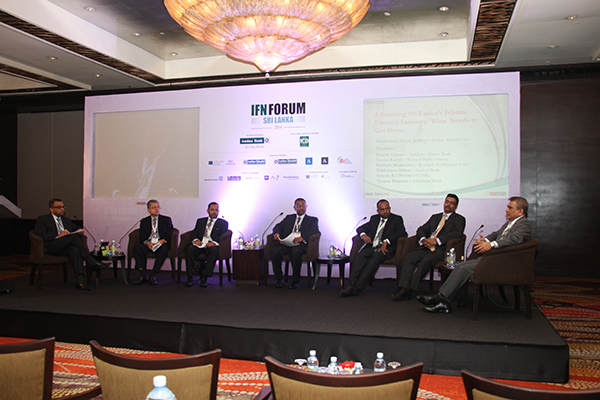 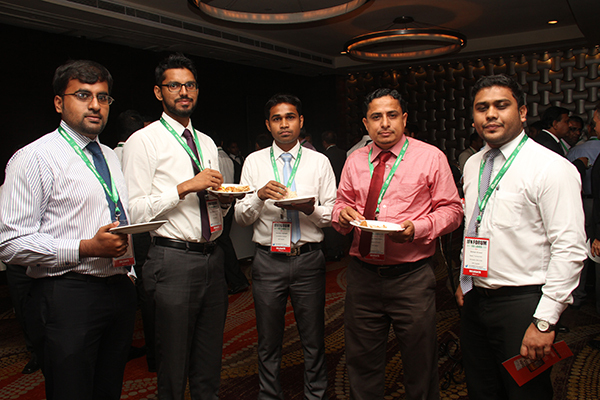 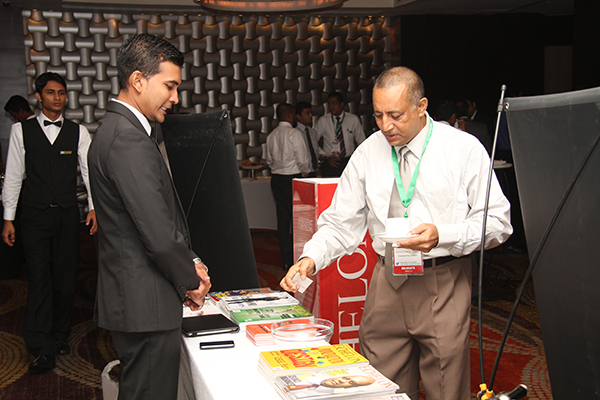 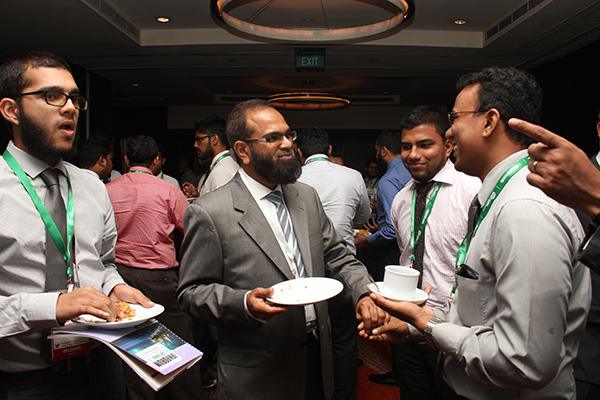 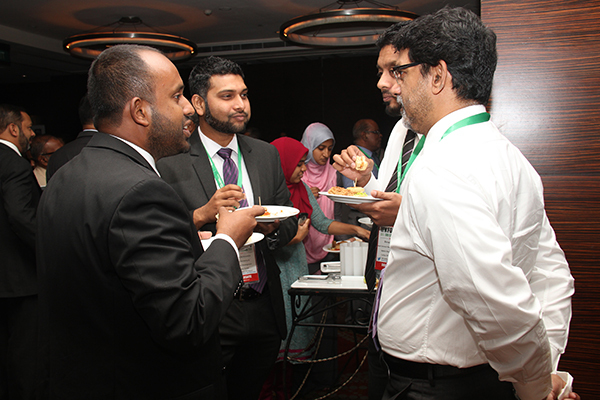 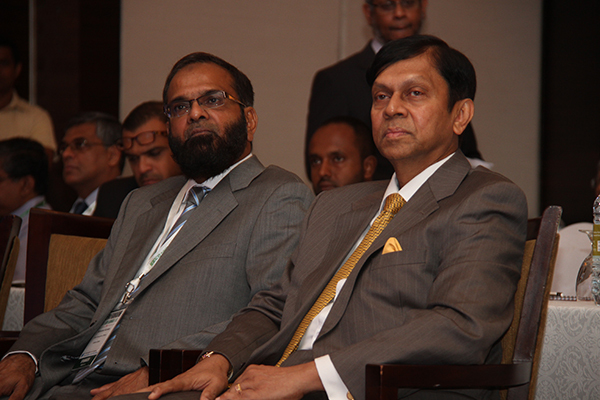 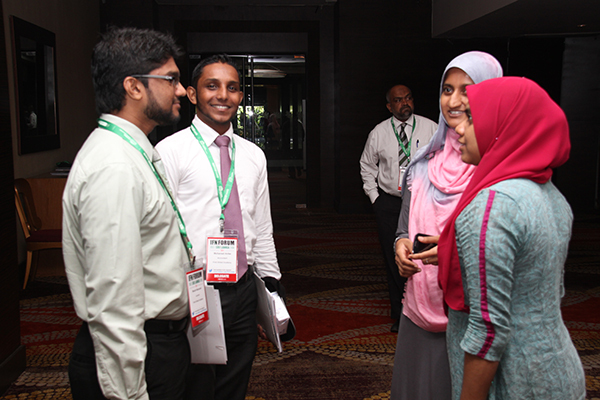 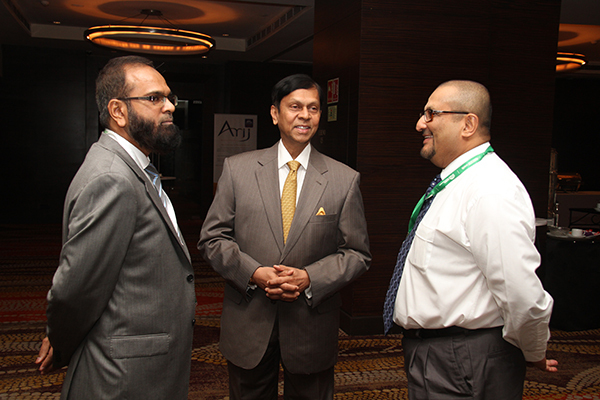 With a strong turnout every year, the IFN Sri Lanka Forum continues to attract players from different backgrounds and sectors looking to tap into Sri Lanka’s massive potential in terms of infrastructure development, as well as halal food and tourism sector. 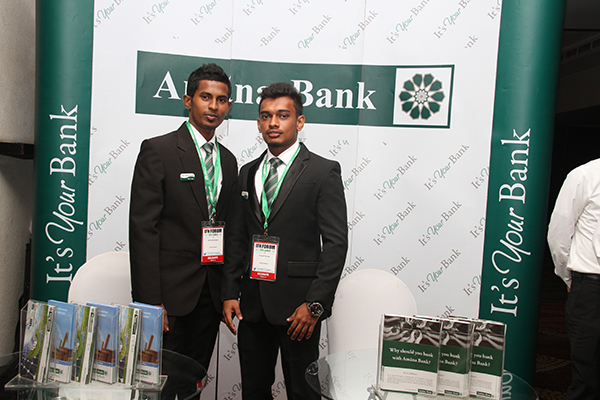 The prospects for growth in Sri Lanka are extremely attractive, with more banks opting to open Islamic banking windows and strong demand for Ijarah, Musharakah and Sukuk instruments. 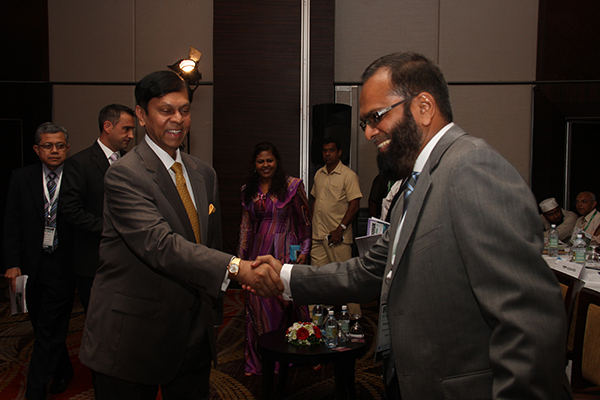 Sri Lanka is also a strategic naval link between West Asia and Southeast Asia. 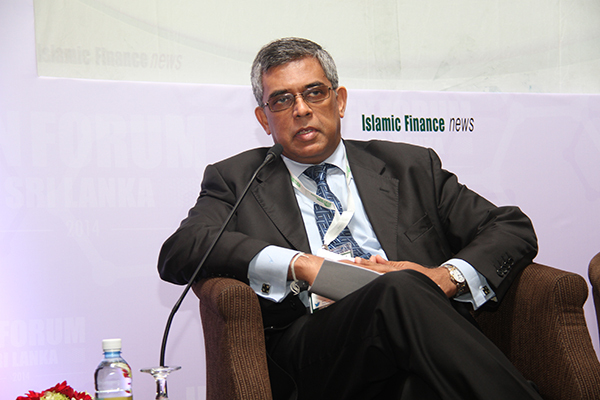 A legislative breakthrough in 2005 which saw amendments being made to its Banking Act turned this economy into a potential hub for Islamic finance in the South Asian region. 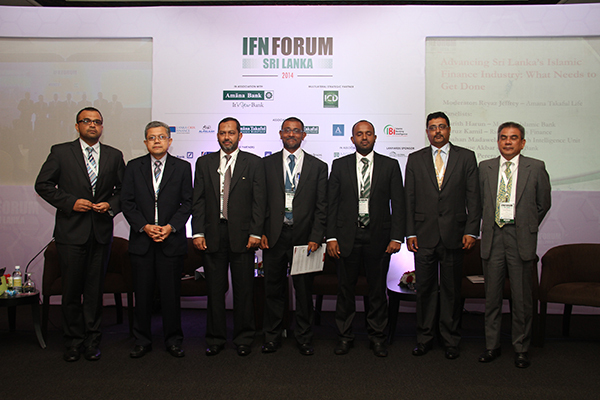 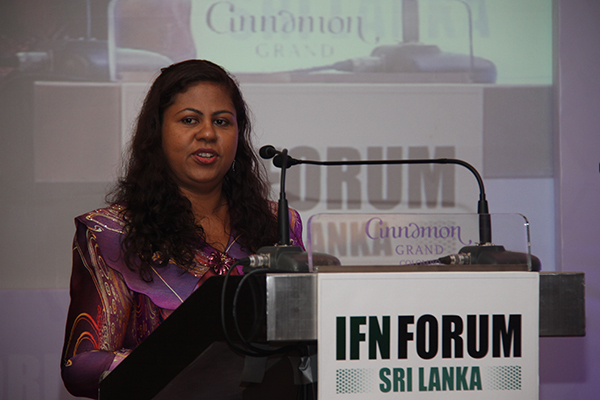 The 3rd IFN Sri Lanka Forum will be held in Colombo, and is set to attract a strong delegation from both the local and neighboring markets such as Pakistan, India, the Maldives and the UAE. 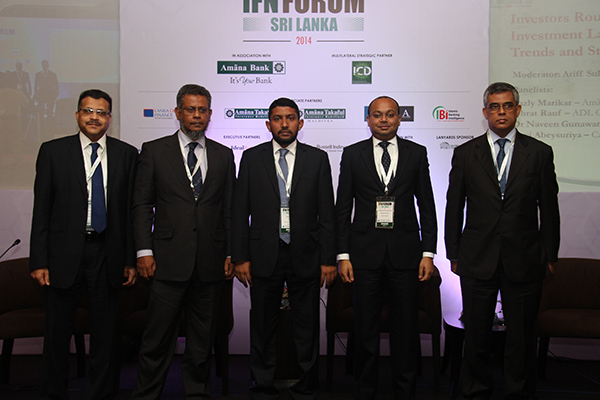 As Sri Lanka continues to develop it’s Islamic finance market, market players and regulators must consider what crucial steps need to be taken to advance the industry and promote sustainable growth. 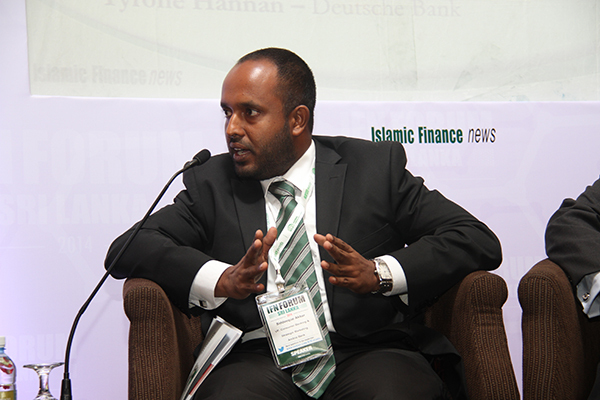 Why have Shariah compliant transactions been few and far between? 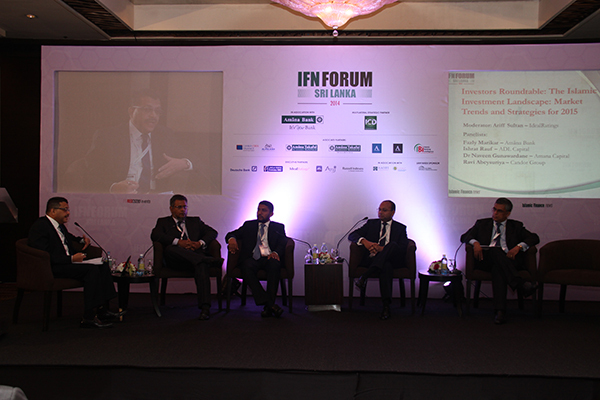 What can be done to collaborate with mature markets on cross border transactions? 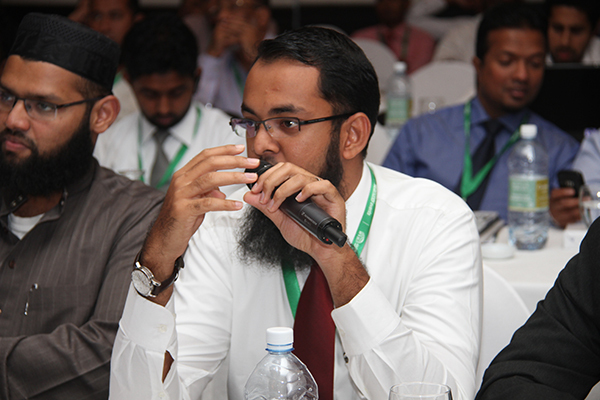 What legal, tax and regulatory frameworks need to exist in order to do so? 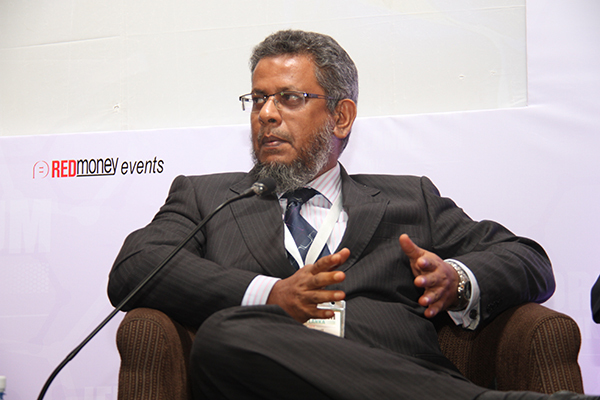 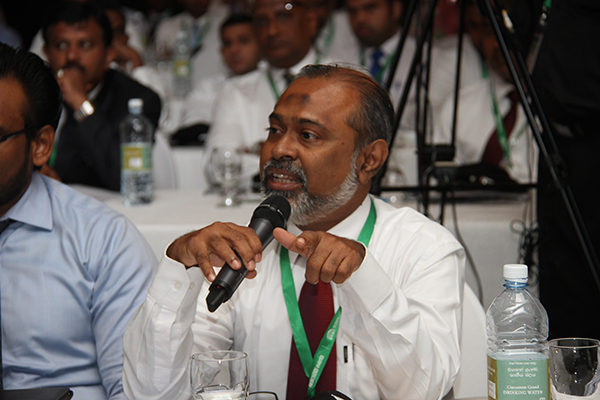 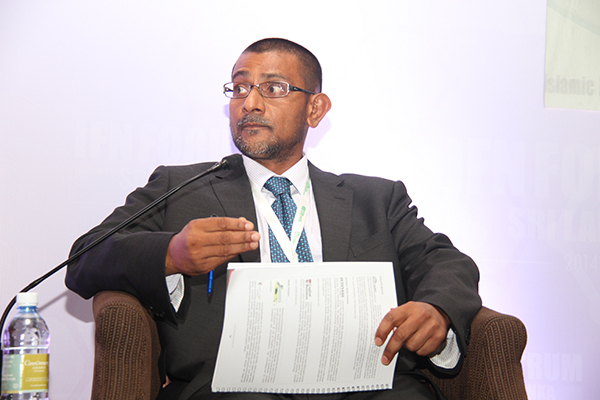 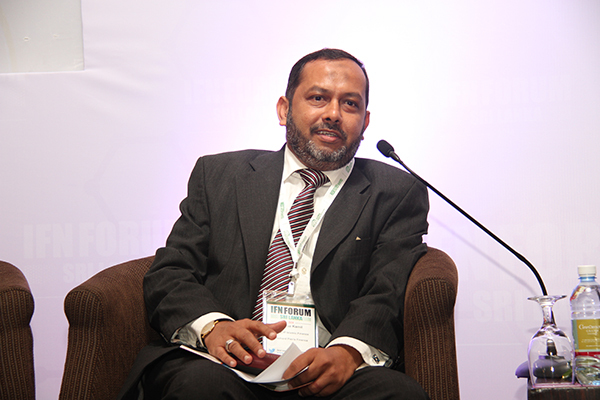 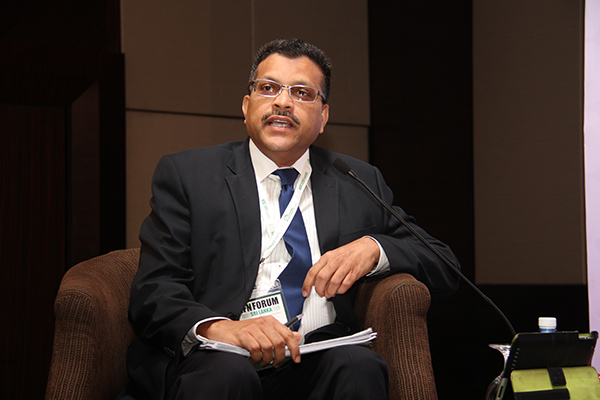 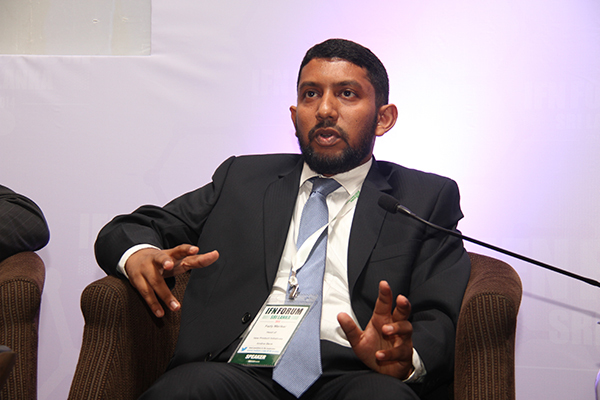 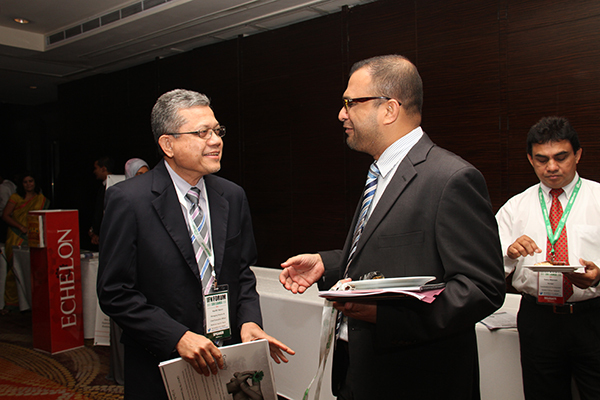 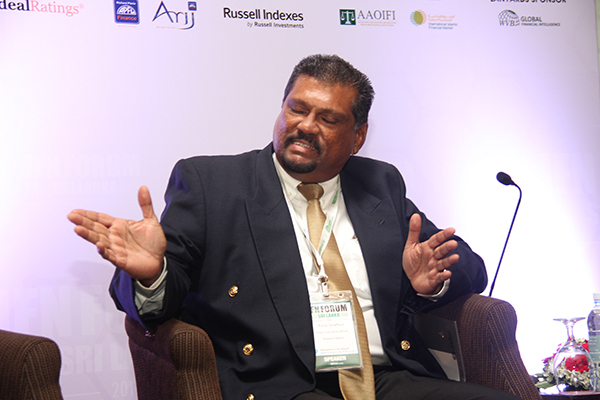 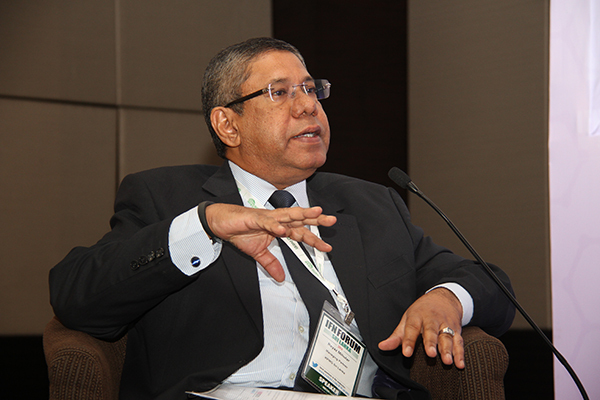 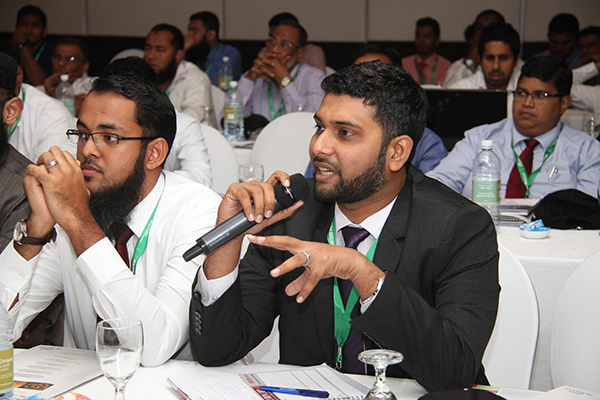 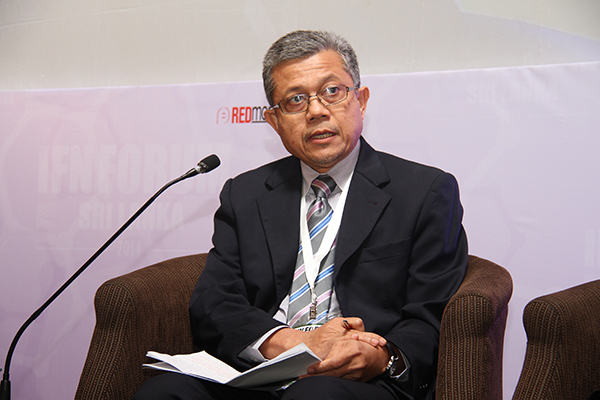 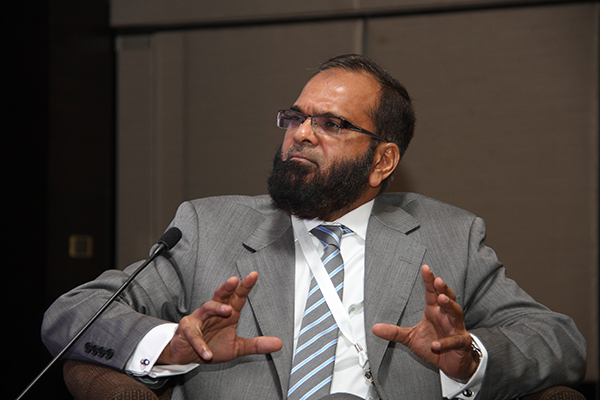 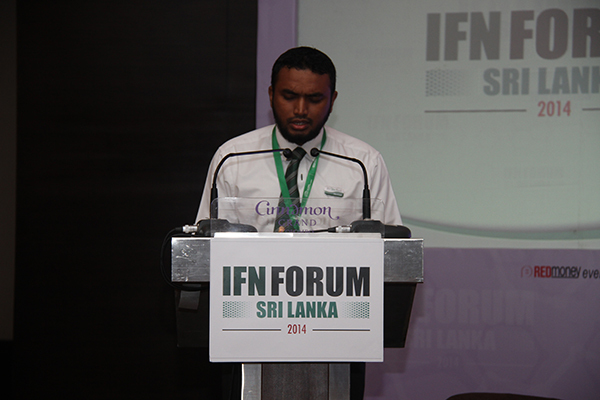 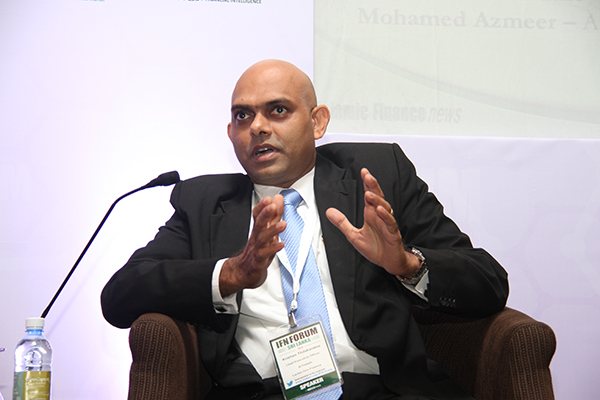 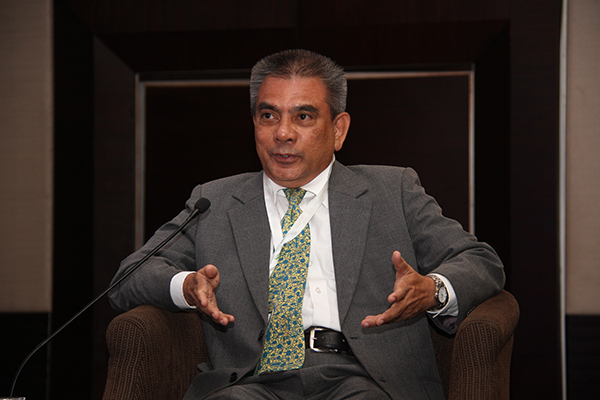 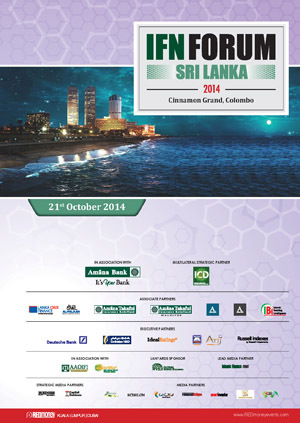 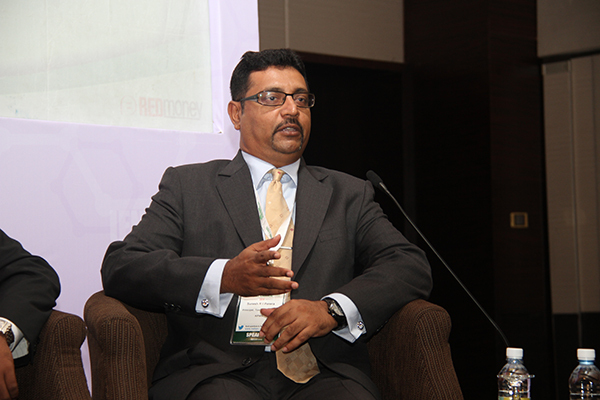 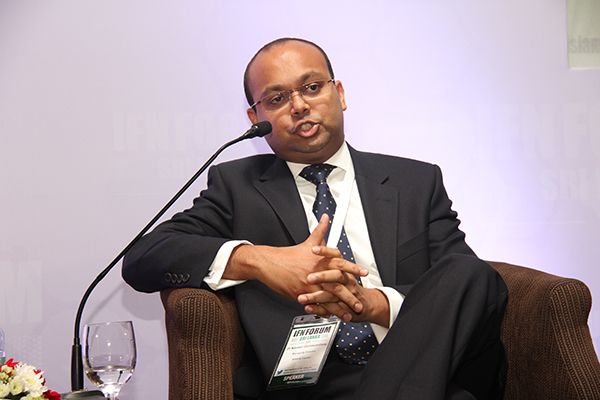 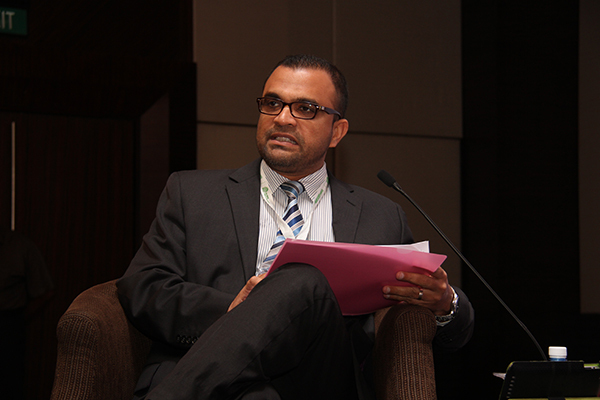 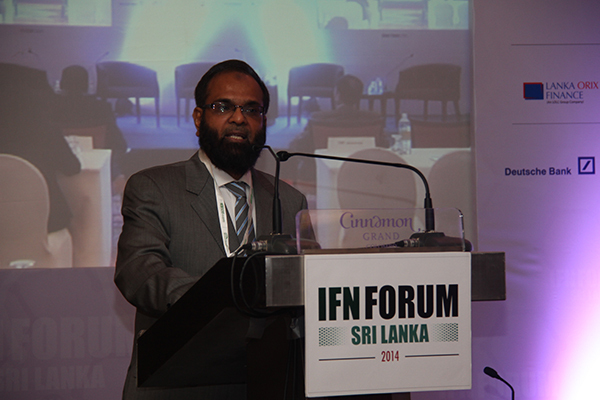 Sector focus: Which Shariah compliant niche should Sri Lanka focus on? 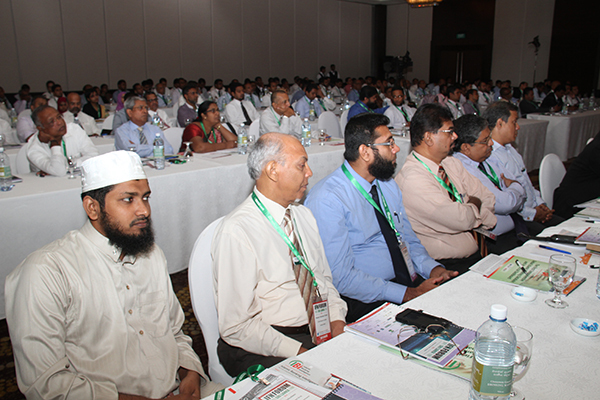 Are Islamic windows commercially viable and how will they add value to the industry? 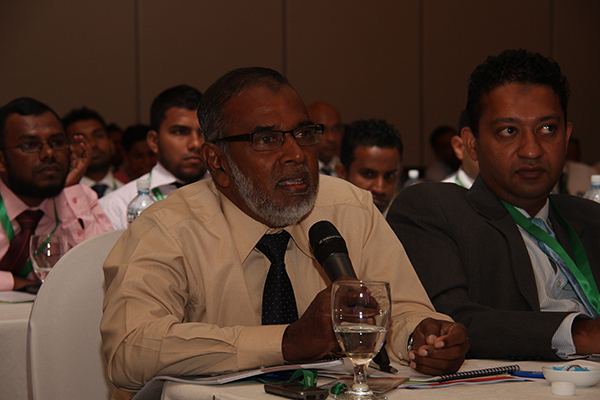 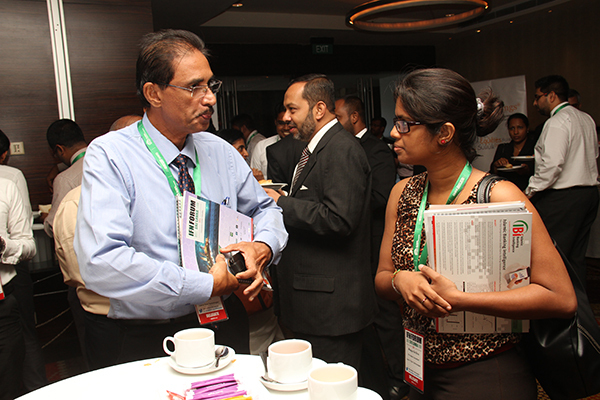 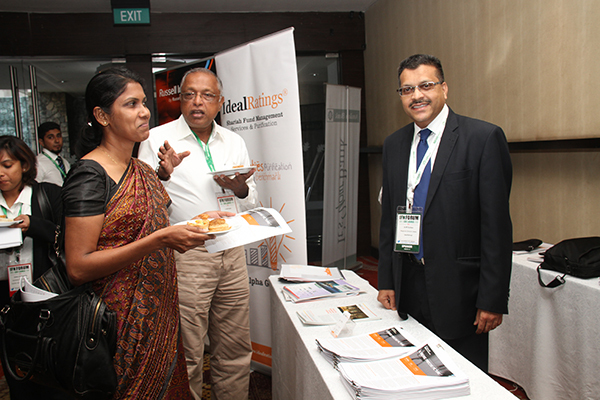 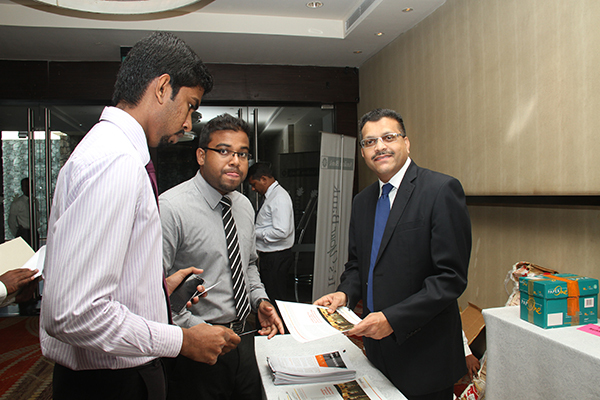 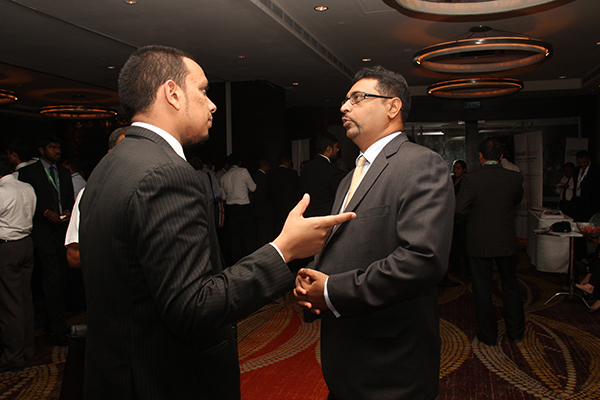 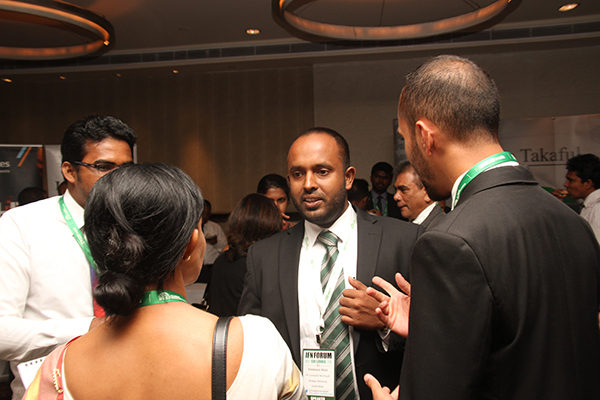 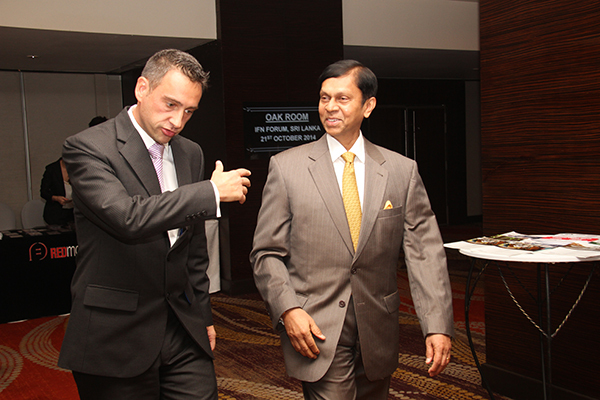 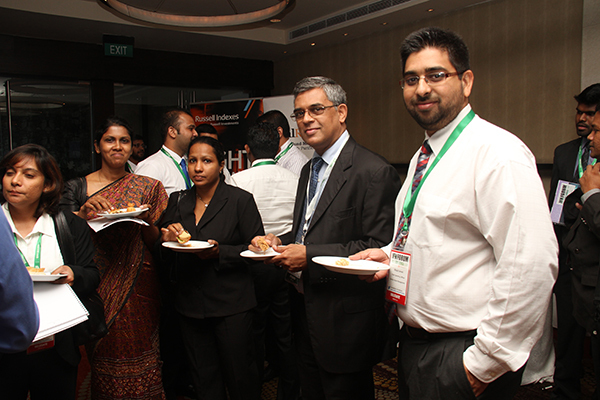 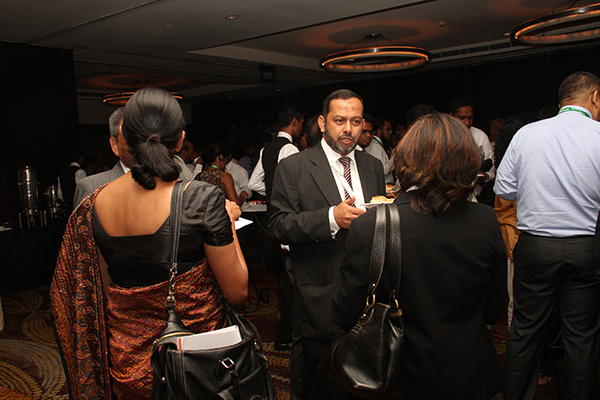 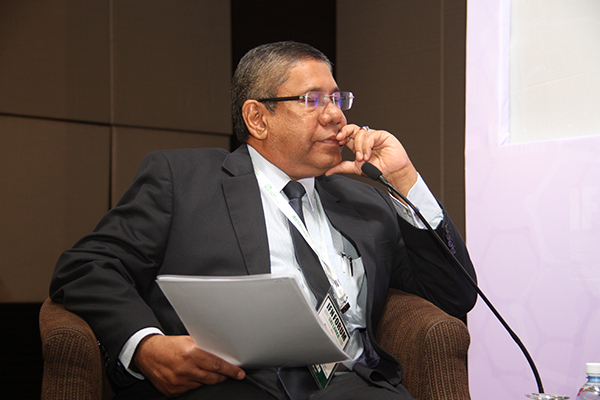 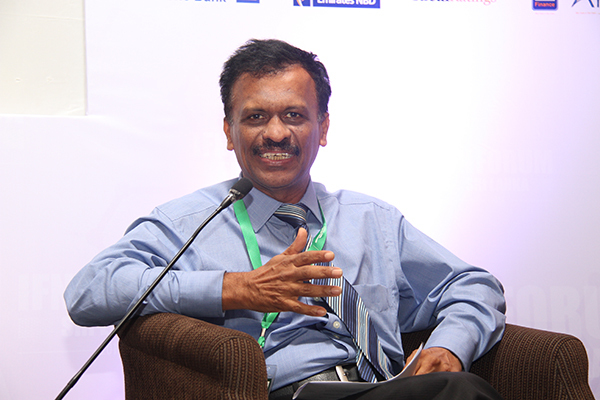 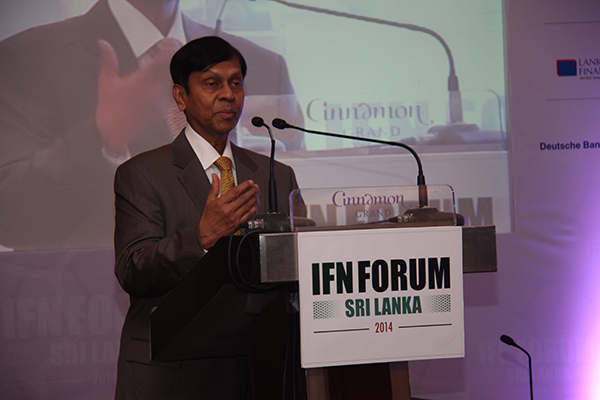 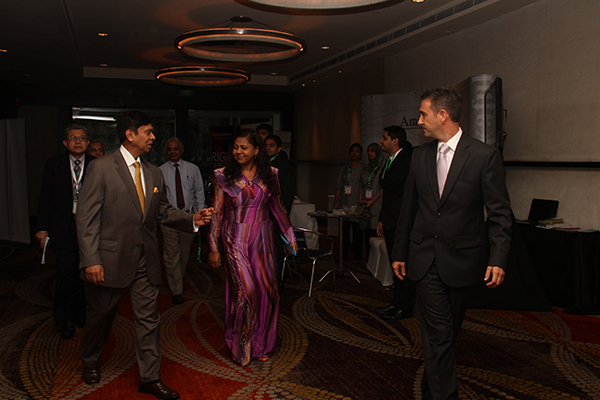 What new products are in the pipeline to meet the needs of investors and borrowers in Sri Lanka?